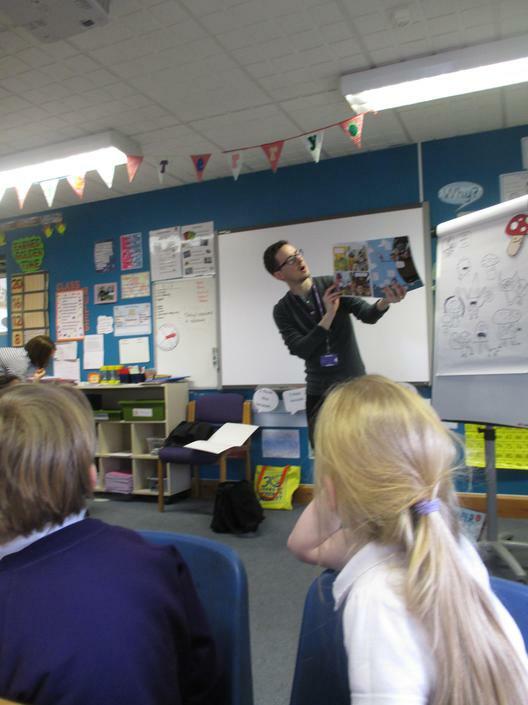 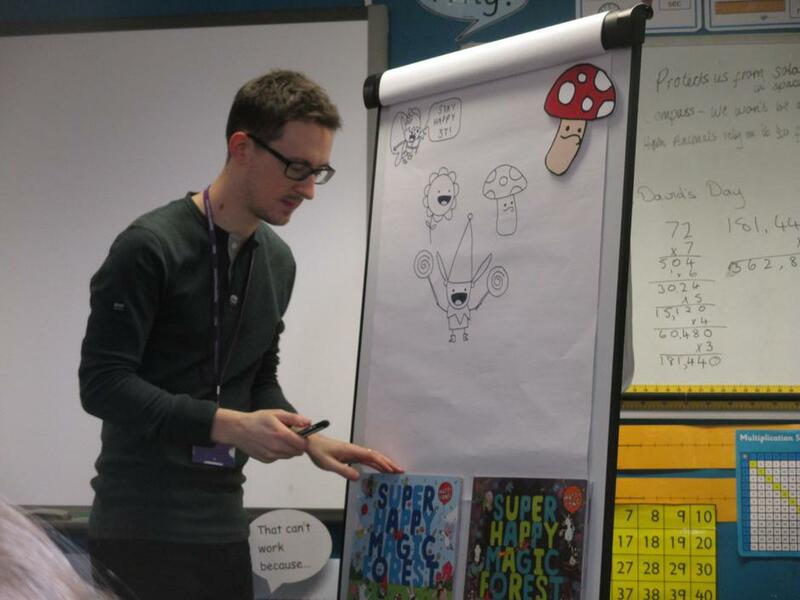 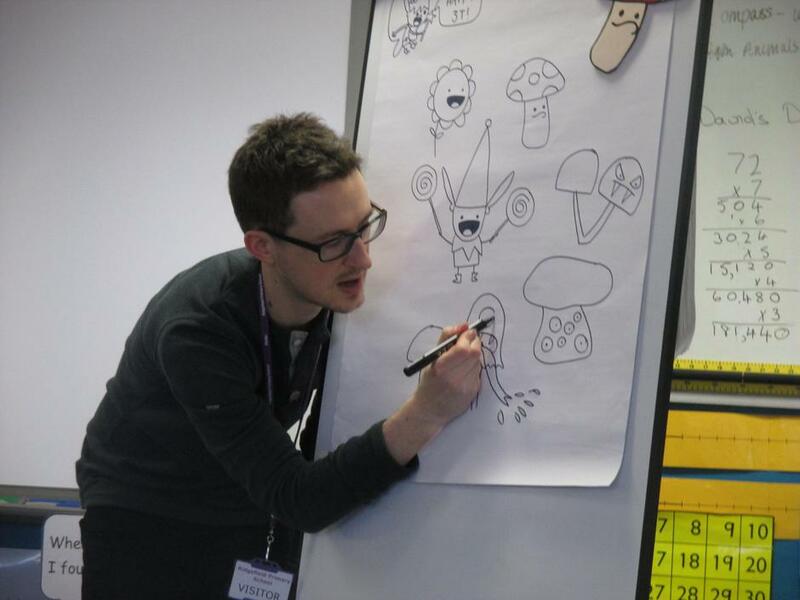 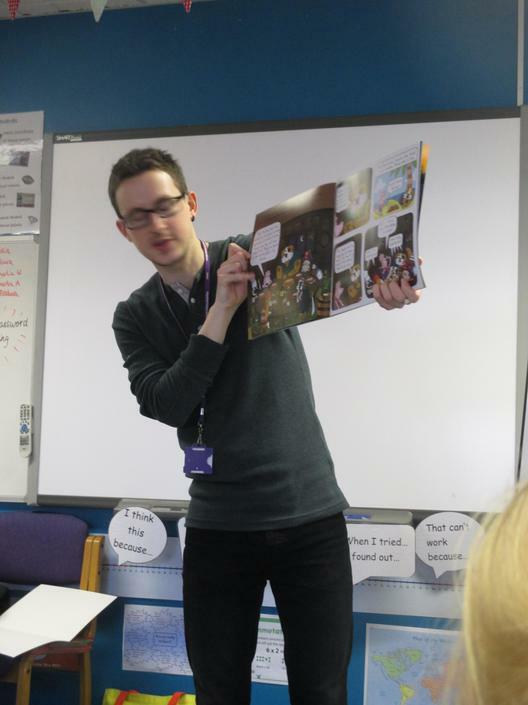 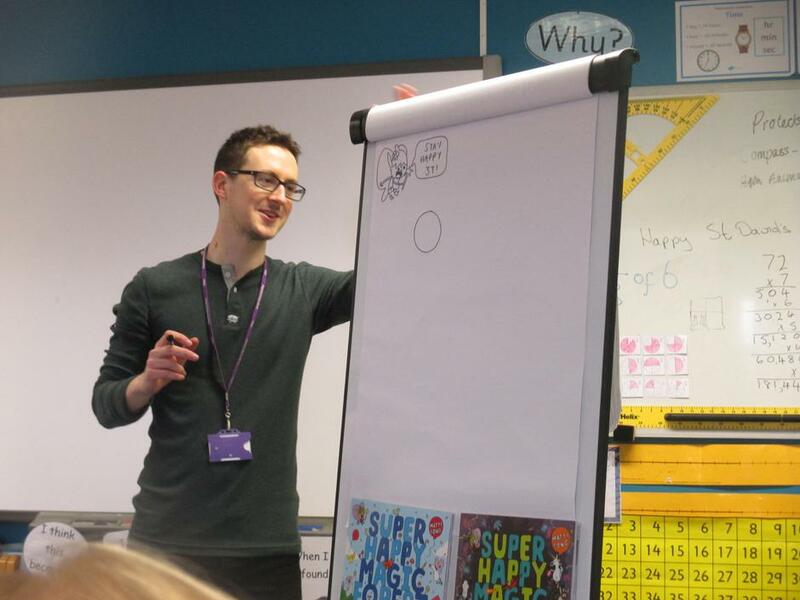 Matty Long, the successful local author and illustrator, kindly visited Ridgefield to help us enjoy our book week activities. 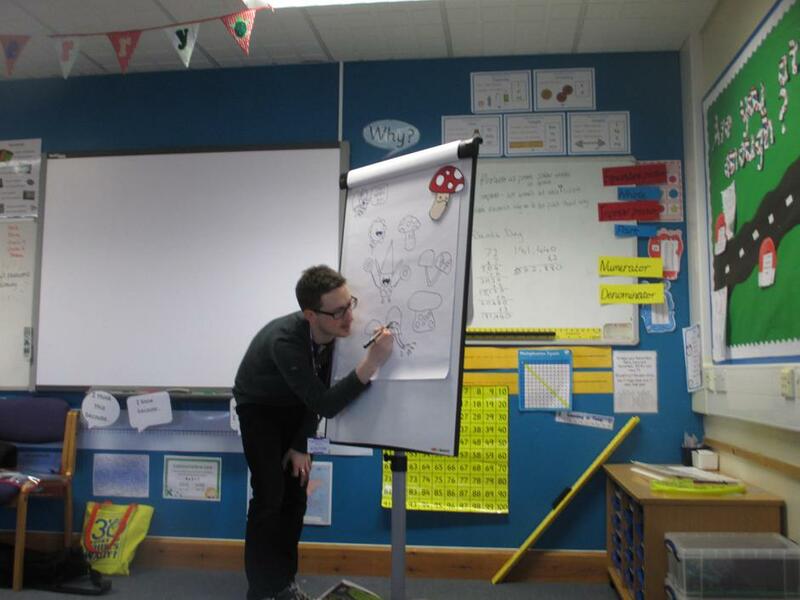 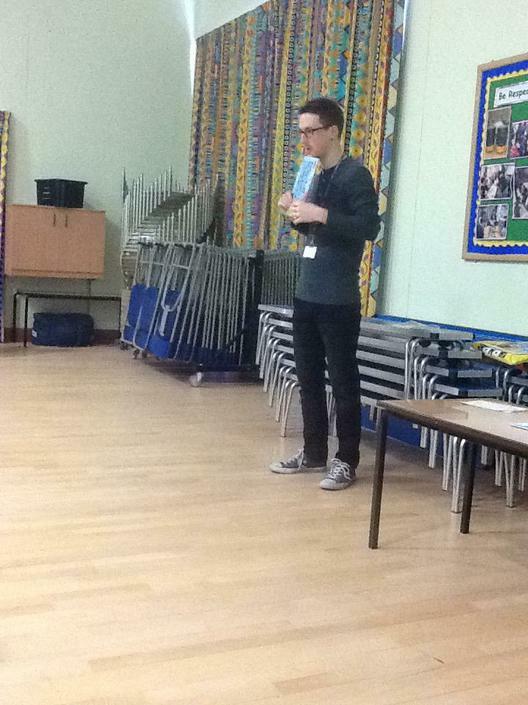 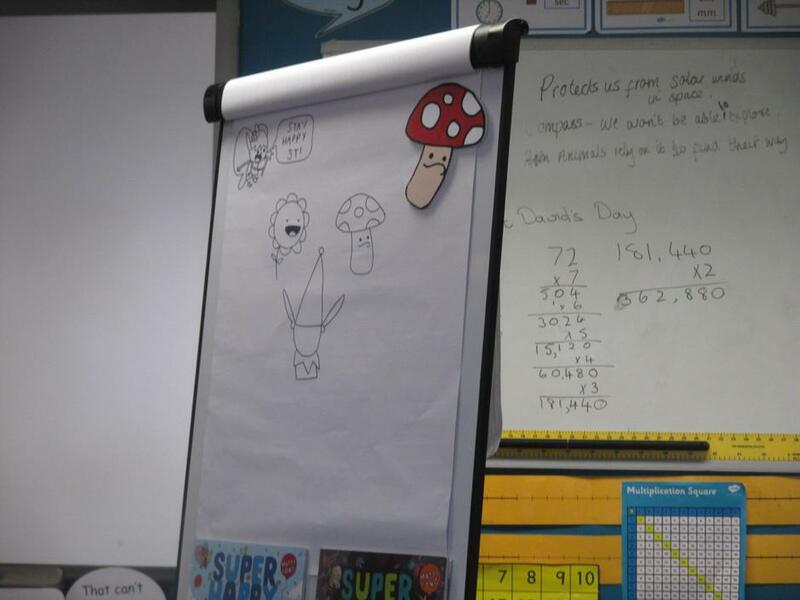 He took us all for an assembly and then led a series of character-drawing workshops in the KS2 classes. 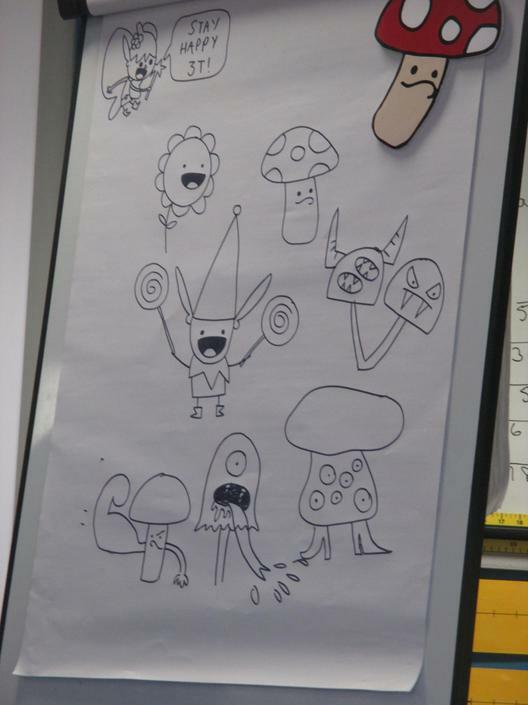 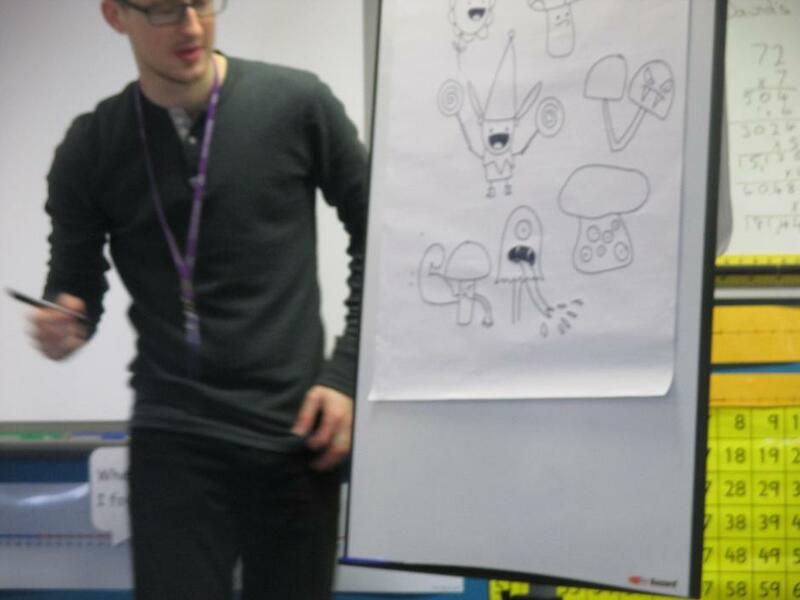 We all got to draw the fabulous fantasy characters from his book: Super Happy Magic Forest.